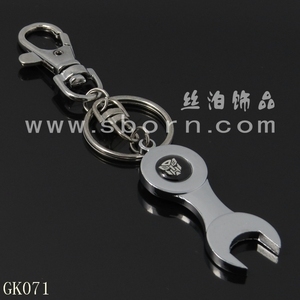 tool key rings pull-apart key ring About us We are Guangzhou Sborn Ornaments Co,.LTD. The professional metal arts and crafts manufacturer with the combination of department R&D. 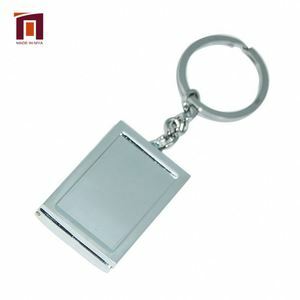 Additionally, OEM and ODM are keychain Brand name Guangzhou stylbo Arts& Crafts Co. 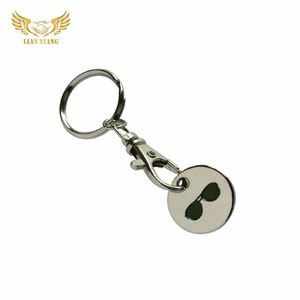 Custom flexible pull-apart key ring in bulk 2013 HOT ! 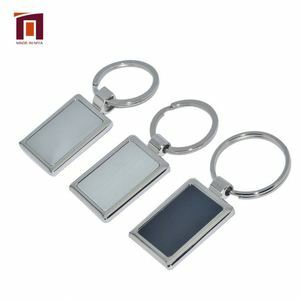 Custom Logo Metal Double Keyring Metal keychain Speciafication: 1)Material: iron 2)Size:65 mm 3)Color:nickle Packaging & Shipping Shipping : Goods less than 90kgs, ship by DHL,UPS,TNT or FedEx. within 3-5days Over 90kgs can choose ship by sea Payment T/T, Western Union and Paypal Production Time : 5-9days If you need to open a new mold, please send us your draw flie or samples first, 12-15days to open a new mold. Why choose us: 1.Quick reponse to customer's inquiry and provide good service 2.High quality and favorable price 3.Fast delivery. 4. The images shown are not the actual item and are for your reference only. 6. If you have not received your shipment within 45 days from payment, please contact us. 4. We will bear all the shipping cost if the product(s) is (are) not as advertised. A quick release key holder, separate into two sets of keys. Simple and easy to separate sets of keys for home and business or to share, quite convenient to detach EDC tools. Specifications: Color: Silver Material: Iron alloy with nickel plated Item length: 8cm / 3.15in Diameter of the ring: 2.5cm / 0.98in Item weight: Approx. 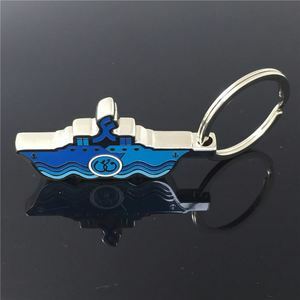 Gift key ring pull-apart key ring About us We are Guangzhou Sborn Ornaments Co,.LTD. The professional metal arts and crafts manufacturer with the combination of department R&D. 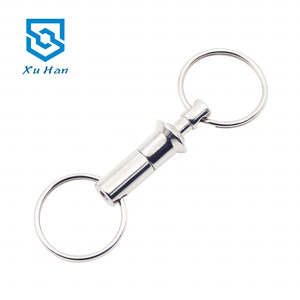 Additionally, OEM and ODM are Metal Keyring: Brand name Guangzhou stylbo Arts& Crafts Co.
Alibaba.com offers 149 pull-apart key ring products. About 42% of these are key chains. 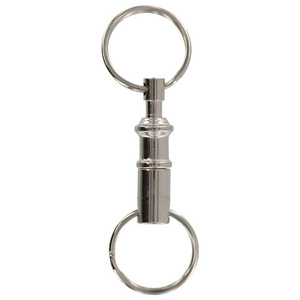 A wide variety of pull-apart key ring options are available to you, such as silver, zinc alloy, and stainless steel. You can also choose from metal, plastic, and leather. As well as from carabiner keychain, bottle opener keychain, and coin holder keychain. 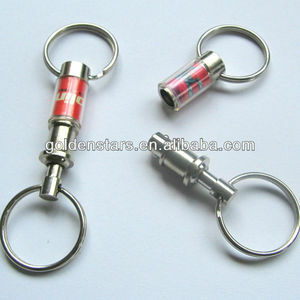 And whether pull-apart key ring is free samples. 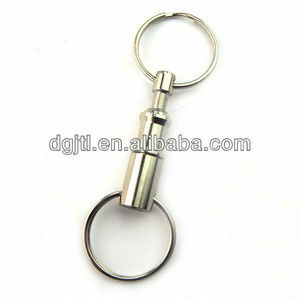 There are 66 pull-apart key ring suppliers, mainly located in Asia. The top supplying countries are China (Mainland), Taiwan, and United States, which supply 95%, 1%, and 1% of pull-apart key ring respectively. 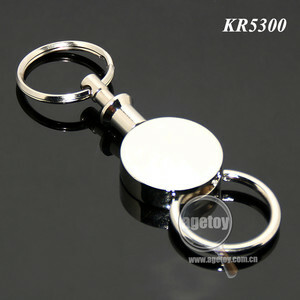 Pull-apart key ring products are most popular in North America, Western Europe, and South America. You can ensure product safety by selecting from certified suppliers, including 4 with Other, 3 with ISO9001, and 1 with BSCI certification.